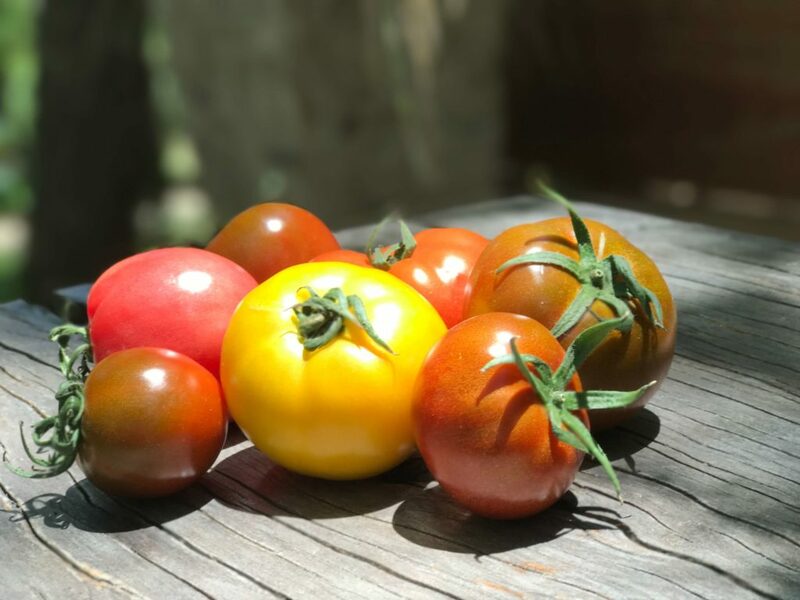 I love going to my garden and picking those wonderful fresh organic tomatoes. I have to admit, I eat a lot of them right off the vine, right there in the garden. Who can resist them? There are lots of great ways to enjoy tomatoes. I love them just sliced with a little Celtic sea salt sprinkled on top, my dad use to make a Tomato sandwich. I thought you might like this little breakfast recipe to use those tasty jewels. If you don’t grow them and buy them, the organic ones always have the best flavor. Set your oven to 400 degrees. Prepare your muffin tin. 10 oz. good quality, sharp cheddar cheese, finely grated. It is so worth going to the little extra effort to grate the cheese fresh, I know it’s easy to pick up that package already shredded, but believe me fresh grated is the best. 11 ozs. of multicolored cherry tomatoes. If you use the large tomato variety, they work great, just dice them small and let the extra juice drain on some paper towels first, so that the tarts don’t get too much liquid. Fresh Basil chop finely, you can never have too much of this my favorite herb. Unfold the entire partially frozen pastry sheet. Brush 1/4 cup of mayo on each pastry sheet; sprinkle each with pepper and salt working quickly. Cut each pastry sheet into 9 squares (each will be about 3″) gently pressing them into the muffin tins. Sprinkle the grated cheese in each dividing equally. Repeat this same process for the tomatoes. Make sure the oven is pre-heated and bake till golden brown. Let cool on wire racks for 5 minutes. Sprinkle the basil on top and get ready for a really great treat. This entry was posted in From the kitchen, Herbs in the Garden, Recipes and tagged breakfast, recipes, tomatoes by admin. Bookmark the permalink.